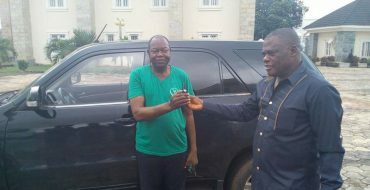 May I use this opportunity to express my gratitude to fellow countrymen who stood by me in this period of my Illegal arrest by EFCC. Firstly, I want to thank Mr President, His Excellency, President Muhammadu Buhari, GCFR for his believe in the rule of law. I thank also the various State Governors who condemned my illegal arrest and fought to see my release. I also thank the distinguished members of the National Assembly for their support in voicing out my illegal arrest, the traditional rulers across the divide from the North to the South, your support and contribution to my release is well noted. Thank you. To all the Media organizations, various human rights groups, the youths, the #FreeInnoson social media crusaders and everybody who gave a voice to condemn my illegal arrest, thank you all. I still maintain that my arrest was illegal, as there was never a period that EFCC under the leadership of Ibrahim Magu invited me for any reason. In due time, I will tell Nigerians the whole truth about this matter. I intend to work faithfully with the EFCC on this alleged investigation so as to clear my name which has been badly damaged, and I will follow up this so called investigation to its logical conclusion. Once again, thank you my fellow Nigerians, with this high level of support and love showered on me during this period of my travail, I reiterate my strong resolve on the robust industrialization project of our dear nation, which will make her truly great again. I thank you all once more for your support. #‎BuyNaijaToGrowTheNaira‬: It Is Time We Walk The Talk! 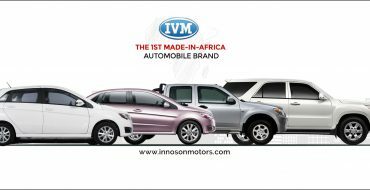 INNOSON MOTORS: An Agent of CHANGE! Never mind those criminals in saint costumes looking for reputations to tarnish. The 1st Made-in-Africa automobile brand. 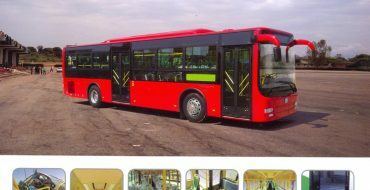 We are manufacturing durable and affordable brand new automobiles for Africans.